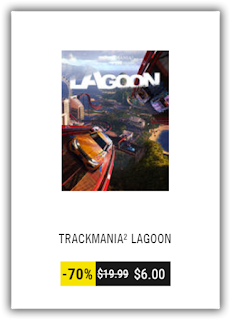 Check out the Ubisoft Chinese New Year sale featuring all TrackMania titles at 70% off! TrackMania 2 (ManiaPlanet) - DOES NOT require UPlay! Lagoon: $6.00 ($5.99 on Steam)!!! There is a catch... you will have to purchase on UPlay and install/launch it the first time from there (unless they have a way of providing your game key through the UPlay UI now...) Once launched, login with your normal ManiaPlanet account so the title can be tied to your ManiaPlanet account. After that you can log in to the standalone ManiaPlanet application and enjoy the title there. Calling all Friday Night Gamers to complete your collection! 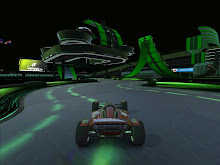 We're still trying to put together at 20th WANniversary TrackMania tournament that will cover all TrackMania titles through history (TrackMania United Forever and TrackMania 2 [ManiaPlanet]). We will be able to pull this off using only two servers, but we'll need all who wish to participate to complete their collection!! !